Since 1992 US Laser has provided the finest in printer sales, service and supplies to leading organizations. Among our clients are city and state governments, school systems and numerous private companies. Our partnership with the major laser printer manufacturers, our printer management solutions and our national service capability allows US Laser to provide complete office lifecycle management solutions for your organization’s office needs. US Laser provides custom tailored supply and service solutions based on your organization’s unique needs. Solutions can be provided for small businesses with a single printer to large organizations and government entities. Register now and Get 10% off your purchase today! Our service technicians have the training and expertise to fix your printers quickly and correctly the first time. We respond to all service calls the same or next business day to minimize your downtime. 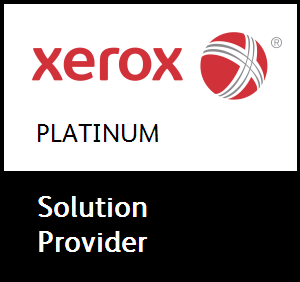 US Laser is an Authorized Xerox Dealer based in Columbus, Ohio. Our technical team honors all existing Xerox Printer and Xerox Copier warranties or can suggest a new Xerox maintenance.